Anyone that is considering purchasing the huge 12GB Titan X GPU that was unveiled last week by Nvidia, is sure to enjoy this cinematic demonstration of its power using the Unreal Engine 4 games engine. The demonstration video which is embedded below was generated in real time and was released in addition to the unveiling of the new graphics card during the Epic’s Unreal Engine 4 keynote at GDC last Wednesday. 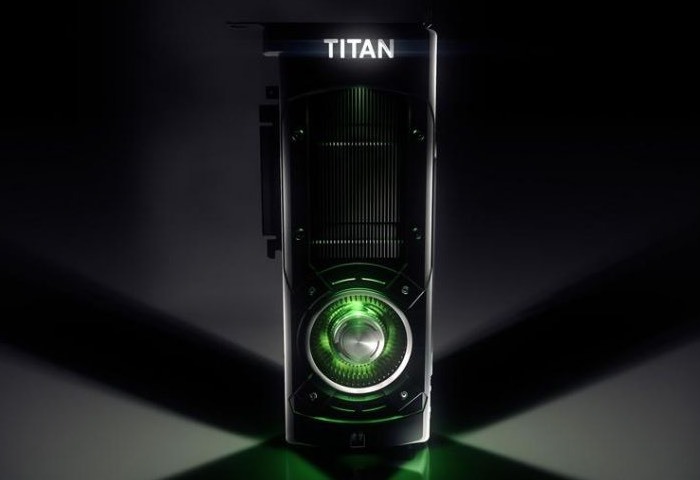 Unfortunately at the current time hardware specifications for the new Nvidia Titan X GPU have not yet been unveiled but I expected to be announced during the upcoming Nvidia media presentation later this month. All we know at the current time is that the new high-powered graphics card will be equipped with 12 GB of memory and includes an eight billion transistor count. Combining to create a powerful GPU that as you can expect will carry a hefty price tag when it is finally officially launched hopefully sometime later this year. Check out the demonstration below to see just what power you can expect to be able to enjoy once you install one of the new Titan X Nvidia GPU cards into your system.